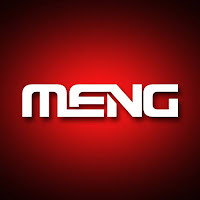 This latest MENG LS-004 1/48 Me 410 B-2/U2/R4 model is 263mm long and 340mm wide. There are rich cockpit and bomb bay details as well as two precise DB603 engines. Movable barbettes in the center of the fuselage can turn as the real ones. 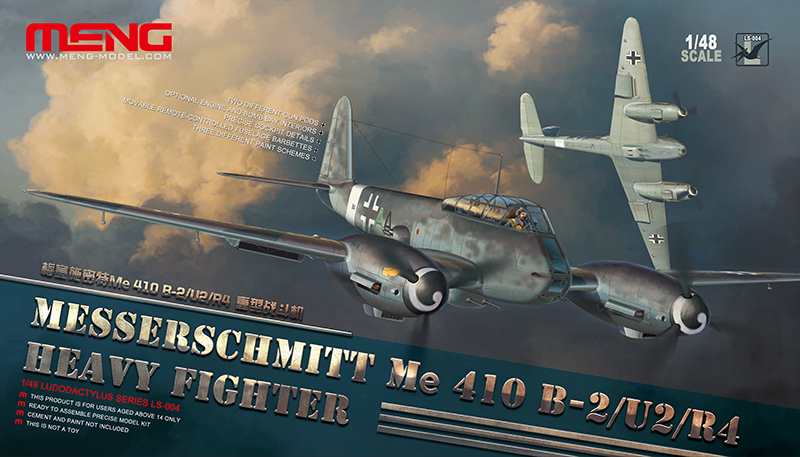 You have the options to build a Me 410 B-2/U2 or Me 410 B-2/U2/R4. Three different paint schemes are provided in the box markings. 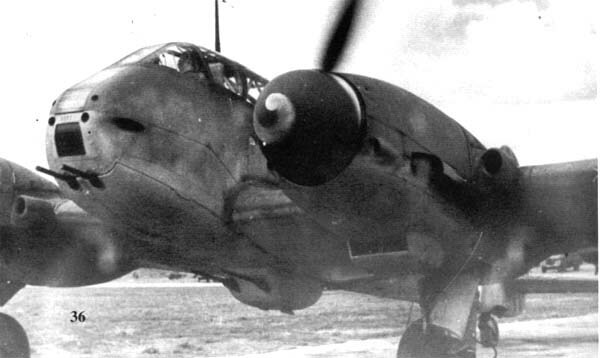 The Me 410 Hornisse (Hornet) was an unpleasant surprise for the British. 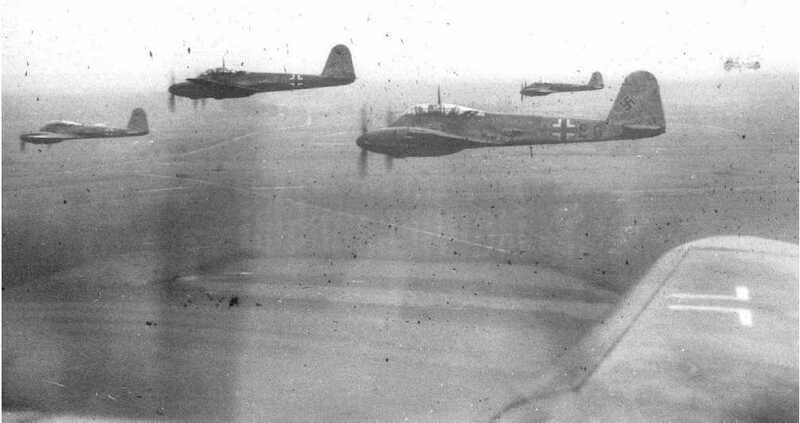 In Februari 1944 a staffel of II/KG 51 started flying intruder missions over Great Britian. Britain had been accustomed to quiet nights since over a year, during which almost no nightly intruder missions were flown by the Luftwaffe. 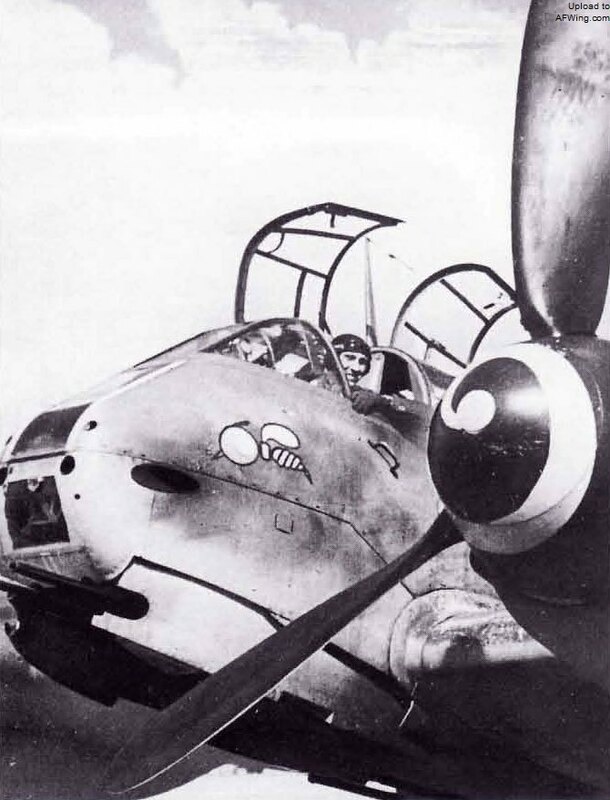 The Me 410 was heavily armed, fast, and had sufficient range. The succes of the Me410 was a great relief for Prof. Dr. Willy Messerschmitt, since Messerschmitt had been forced to resign after the utter failure of the Me 210. The name Hornisse is actually an unofficial one. The Me 410 was in use by amongst other II/ZG 26 also known as the Hornissengeschwader. This Geschwader had received wide publicity because of it's successes. The Me410 served in many theatres, like the North-European, Mediterranean, and Eastern Theatres. 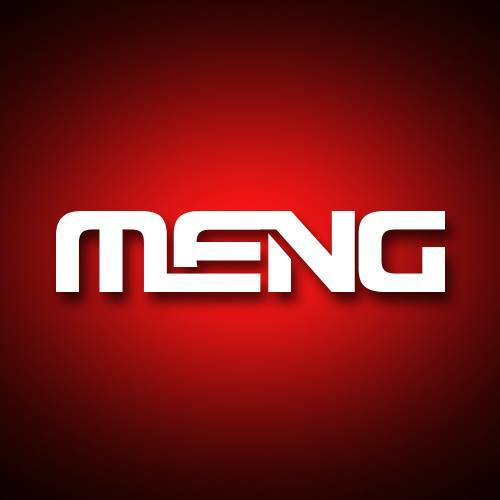 Many aircraft were built as reconnaissance aircraft, since the Me 410 had a good range and good performance. Another version in which it was extensively used was that of the Bomber destroyer. By mid-1944 most surviving Me 410's were operated in the Defence of the Reich against day bombers. The good speed and heavy armament brought down many bombers, but overall score was probably about even since the Me 410 were easy targets for the much more nimble North American P-51's and Republic P-47's, who were escorting the bombers. 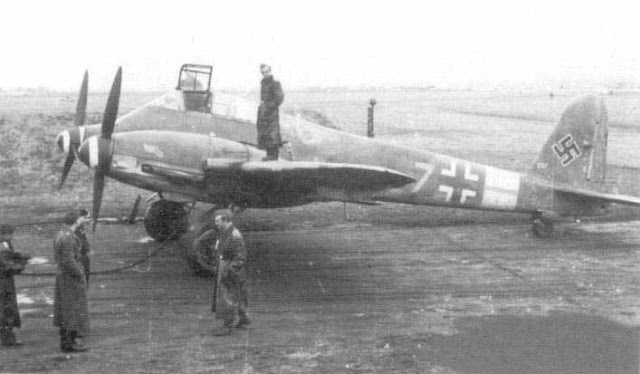 The Me 410 B-2/U2/R4 was a heavy firepower subvariant of the Me 410 Hornet fighter-bomber. Like most German fighters at the mid to late stages of WWII, its air-to-air firepower was strengthened as per the requirement of the Luftwaffe which found that their aircrafts’ air-to-air weapons were not powerful enough. This fighter was modified to carry a gun pod with two 20mm MG 151 cannons in the bomb bay instead of bombs. Meanwhile, it could still carry WGR rockets under the wings and also kept all air-to-air weapons of the basic Me 410 version. 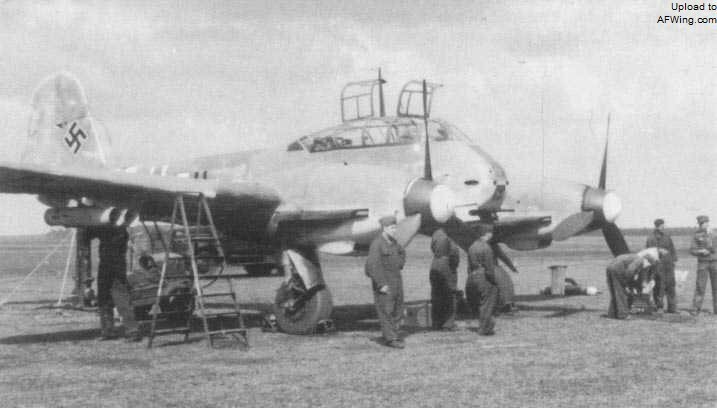 Sometimes an external gun pod with two 20mm MG 151 cannons was carried under the belly of the Me 410 B-2/U2. Because of its strong firepower, it’s widely used by the Luftwaffe in the high altitude interception operations.